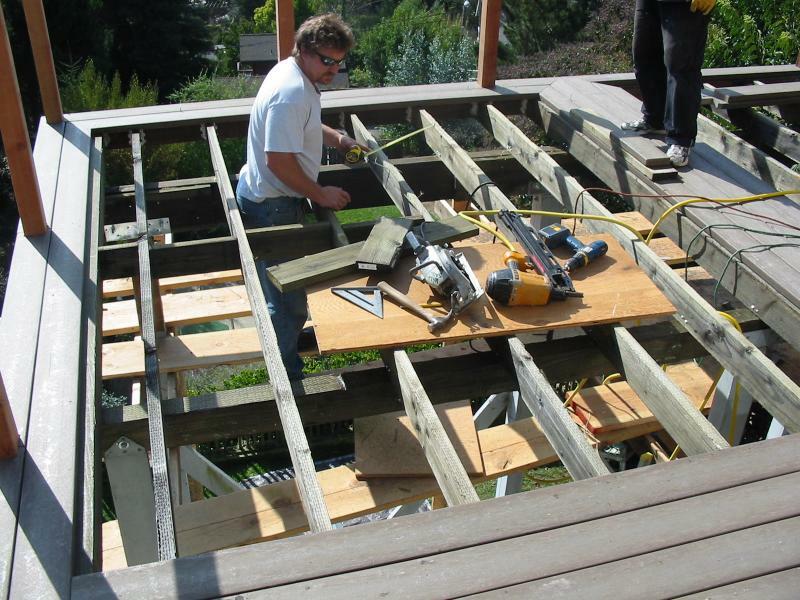 Here are a number of projects we did; from commercial to residential construction as well as public works. When you work with us, you'll gain not only a world-class team but also a wealth of industry experience. Read about some of our significant cases below. 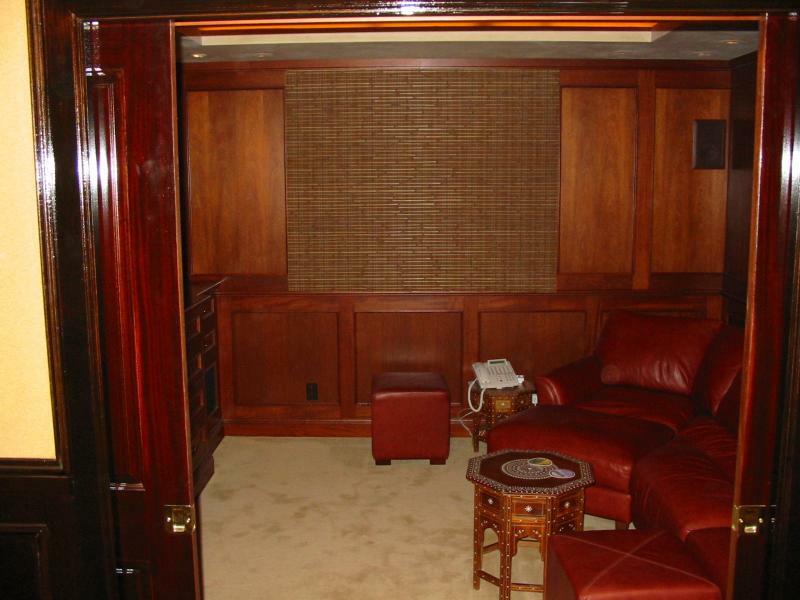 This is the custom media room. The cabinet is done in Mahogany and we put wayens coating on the walls. There is a 52 inch flat screen and surround sound. 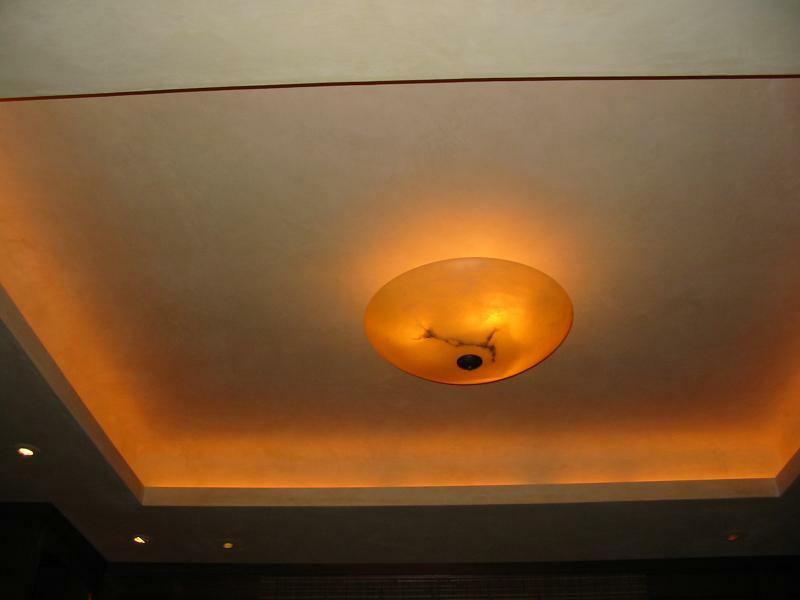 The ceiling is plaster with a custom color mix and is coved with ambiance lights. 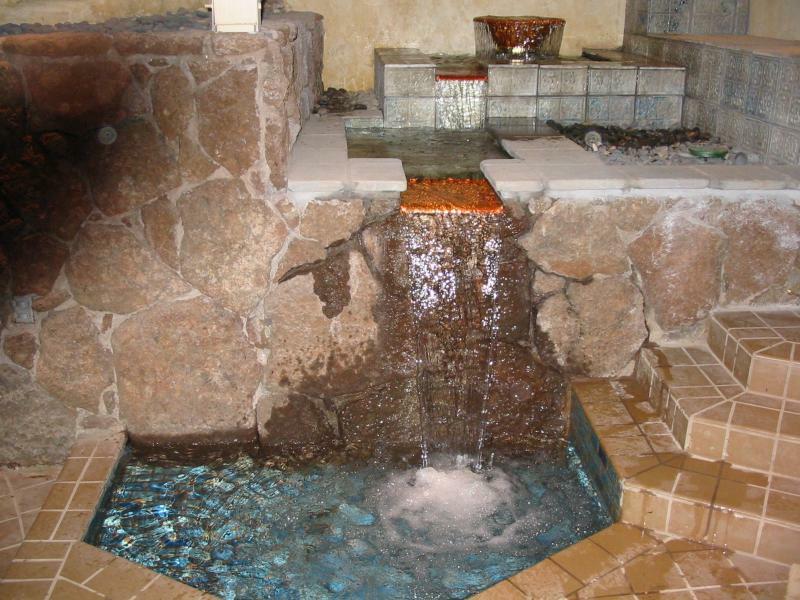 This is a custom indoor waterfall that was built in to the jacuzzi area. 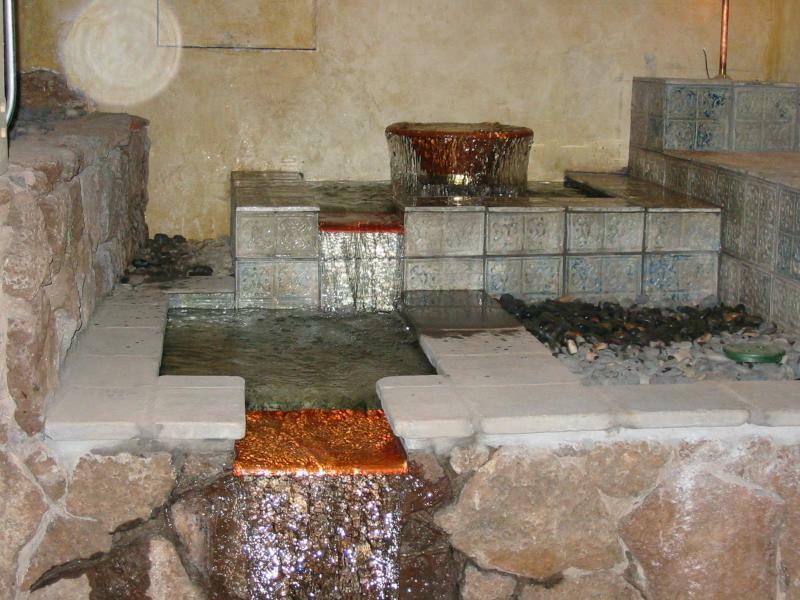 The tile is hand made, along with the copper bowl and spill ways. The pools are made of cement. We put fiber optic lighting in all pools. On the right is a rest area where you can lay down and relax. The water is pumped from the bottom pool back to the top and circulates. 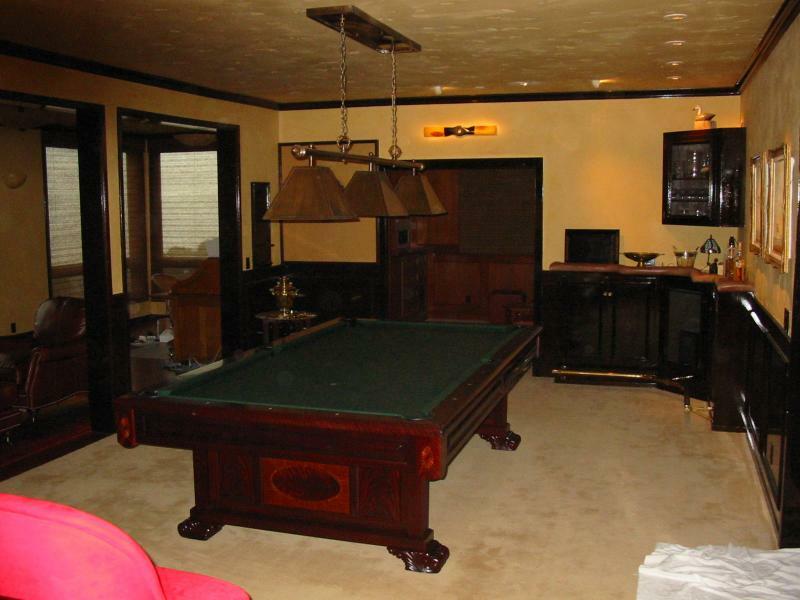 This is the game room. We did carpet, trim, and plaster with costom color mix. Office is to the left, we did new window and all the lighting. Below is a full outdoor kitchen,rock table, and bench. At one point this was all a hill side. 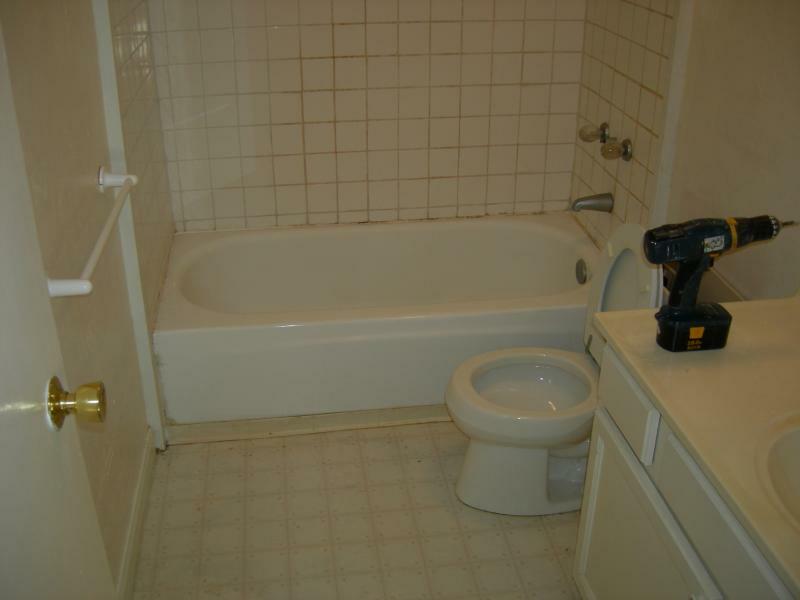 It has runing hot water, sink, grill, burner, walk, and refrigerator. We installed phone and data hook up in the table. Santa's House at "The Village at Corte Madera" see us at Christmas time each year celebrating with Santa and his elves! 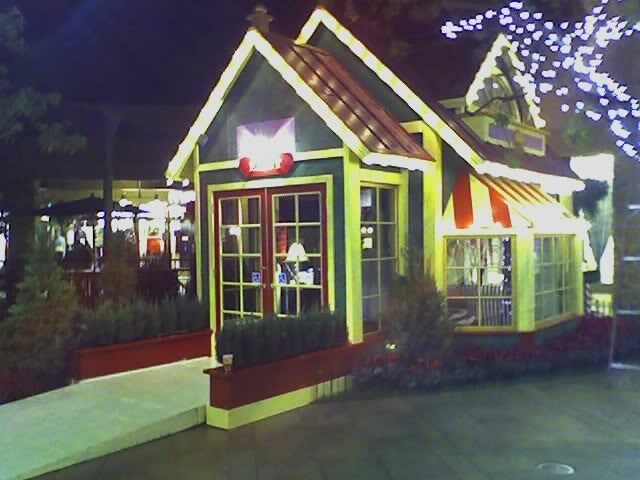 This is the famous Santa House which is located at The Village Corte Madera. We build and remove every year for the kids to get there picture taken. 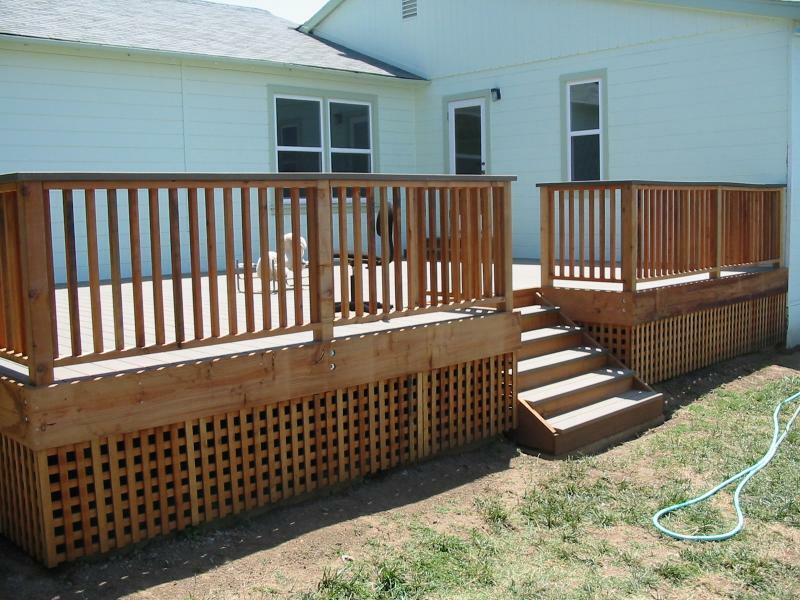 This is a Trex deck with red wood hand rail and latis skert. No job to small. 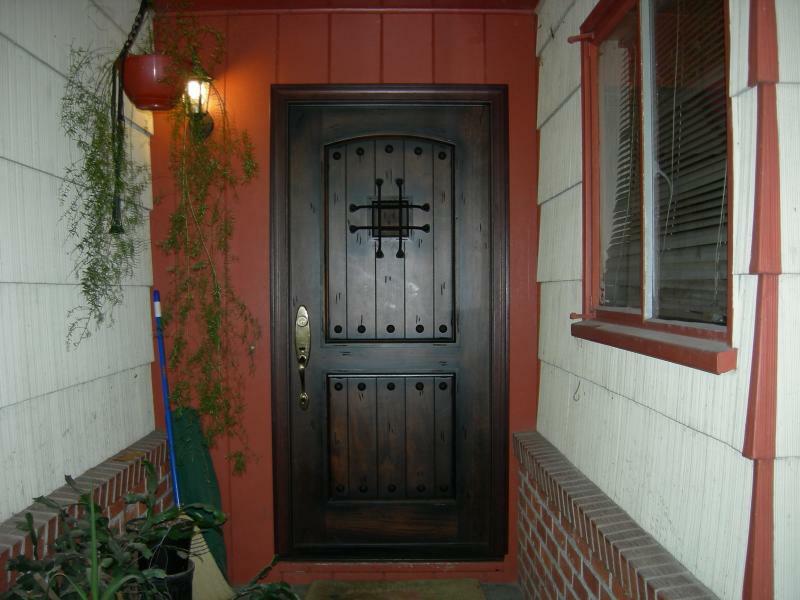 Front door install and trim. 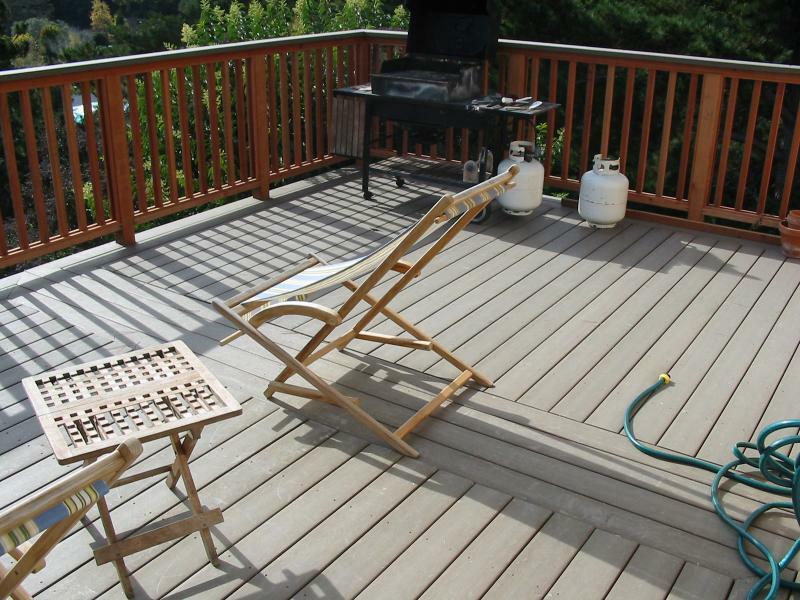 Trex deck with red wood hand rail and french doors. Project was 30 feet off the ground. BB&B Builders lifted up the existing deck and resupported the parking deck. 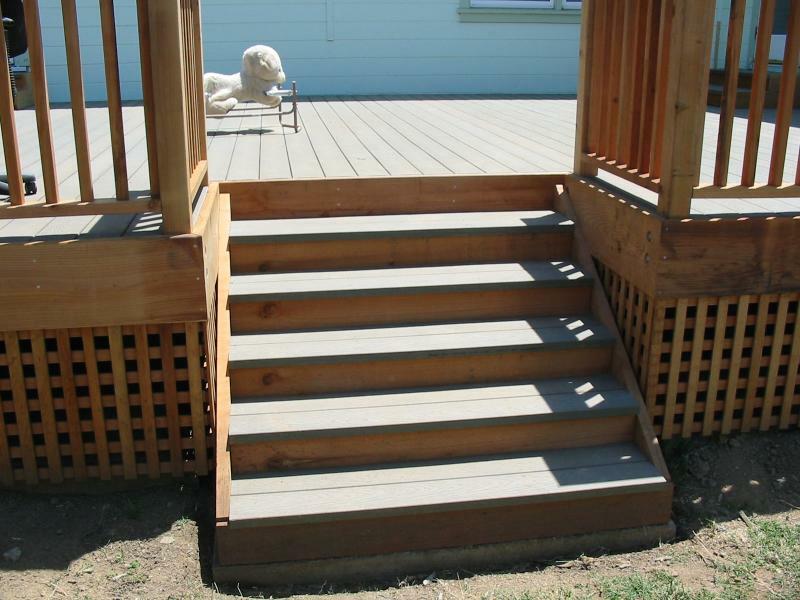 We put new post, hand rail, and built new stairs. We treated all existing underpinning to prevent any further damage. 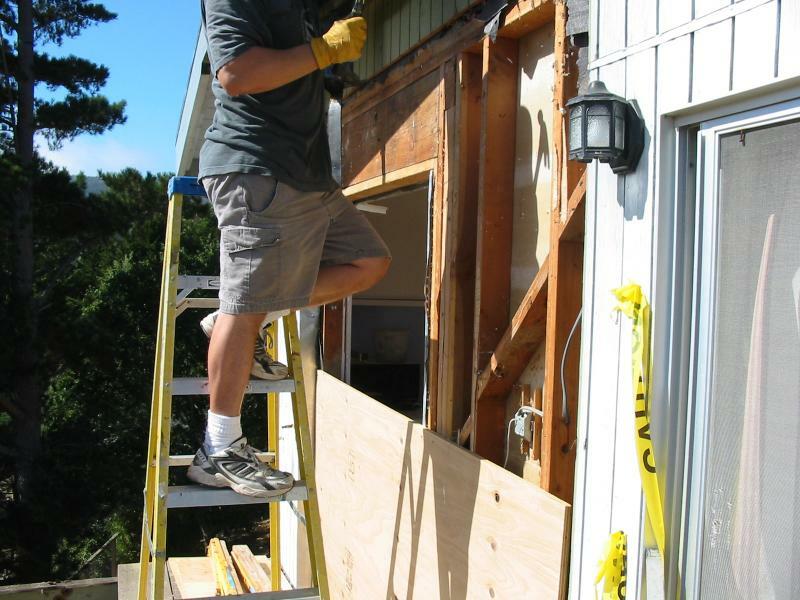 Poured new grade beams for earthquake retrofit. 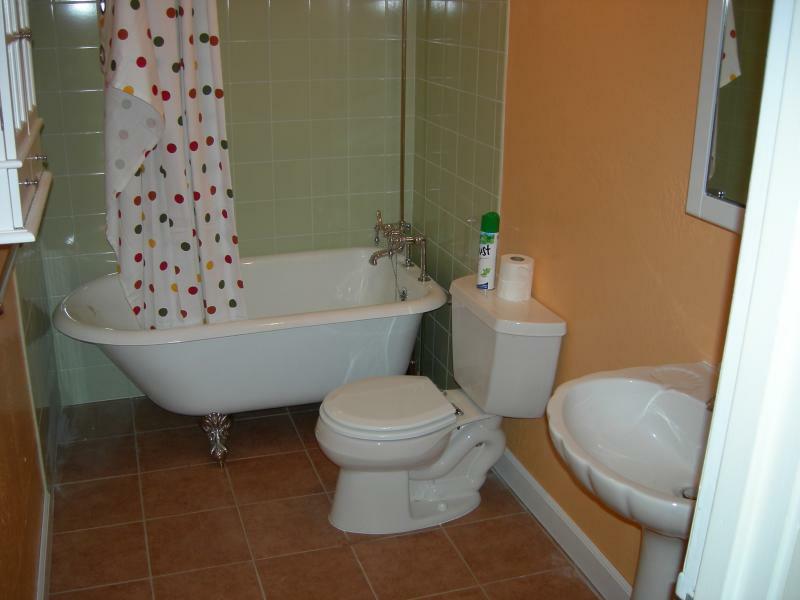 New shower, sink, toilet, mirror, custom built in shelve unit, and retiled the full bathroom. Contact Jason Guillory at jason@bbbbuilders .net if you have any questions or queries.We welcome your questions and queries. Please see our Contact Us page for complete contact information.